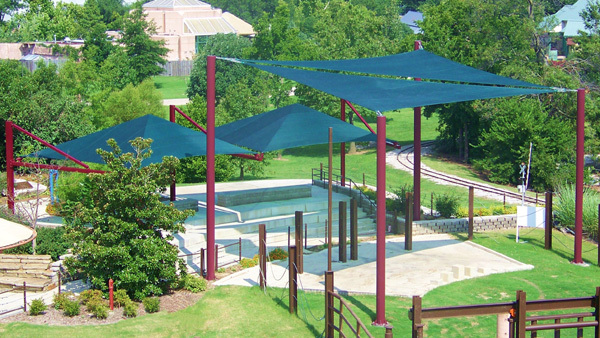 We offer a wide variety of playground shades and shelters, using a large selection of different materials and colors. The proper equipment can help keep children cool and protected from the elements. Contact us to discuss your exact needs and we'll be happy to work with you!